‘Echoes of the Silk Road’ features arrangements and interpretations of music inspired by the incredible fusion of cultures, religions, lifestyles found along the Silk Road. 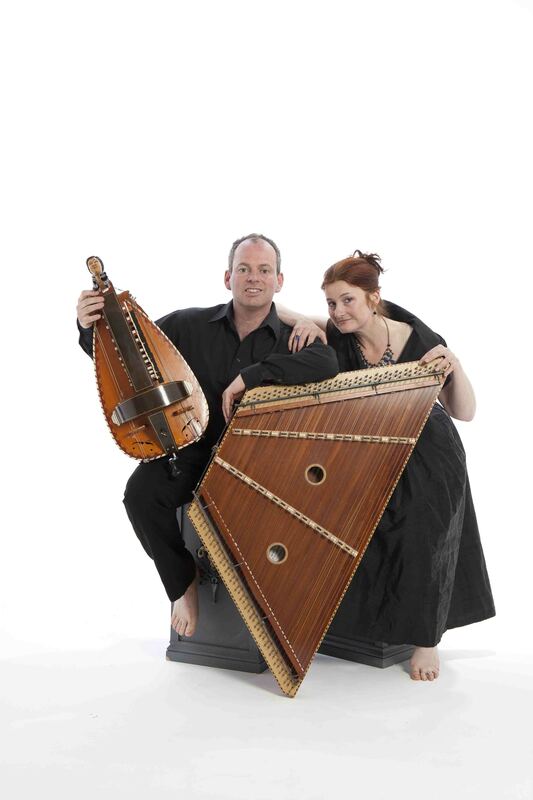 ‘These concerts feature two unusual instruments: Hammer Dulcimer – a precursor of the piano and Hurdy Gurdy – a medieval wheel violin. During the performance we will also be weaving tales and legends from the different countries. The concerts all take place in beautiful historic buildings with fine acoustic properties’. A thousand years ago, the Chinese had built up a vibrant trade route with the west, feeding the medieval world’s desire for the opulence and luxury of silk which was produced by a closely guarded secret process in China. Silk became a trading currency, and exchanged hands many times by different traders along the journey, each time increasing in value.